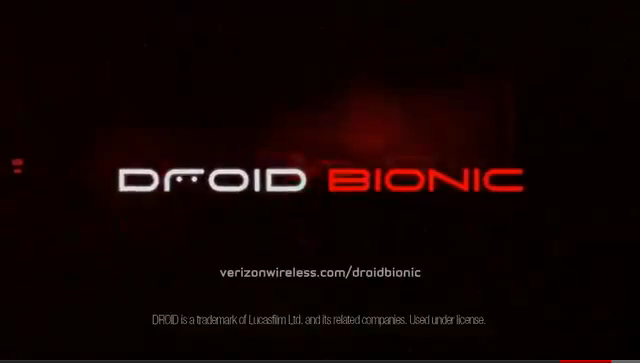 The elusive Droid Bionic is finally within weeks of release (it should drop September 8th for $299.99), but if you want to pretend you already have one for a moment or if your current boot animation is not a gorgeous fiery bionic eye (is such a thing even possible? 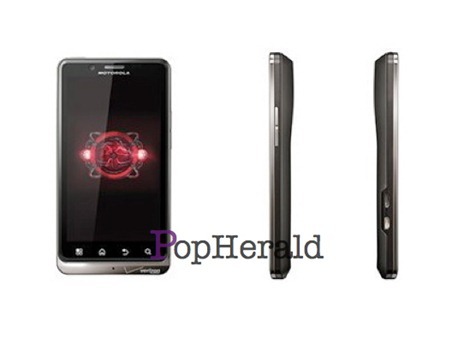 ), then download this official Droid Bionic boot animation and sound. It won't grow you an extra arm, but it will make you the coolest chap in town (not really). 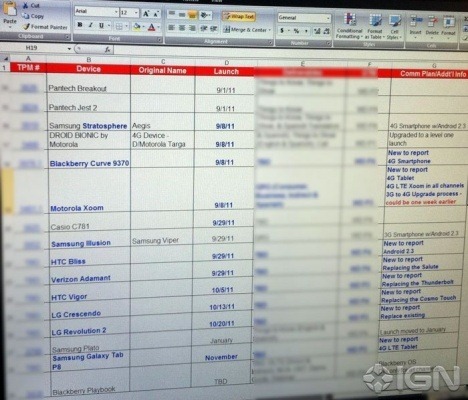 We already know virtually every detail about the upcoming Droid Bionic, and now Phone Arena has snagged a photo of a VZW internal document that basically verifies the last of the rumors: release date and price. We've been hearing rumors of a September 8th date for some time now, and one look at the image shows that pretty much hits the nail on the head. 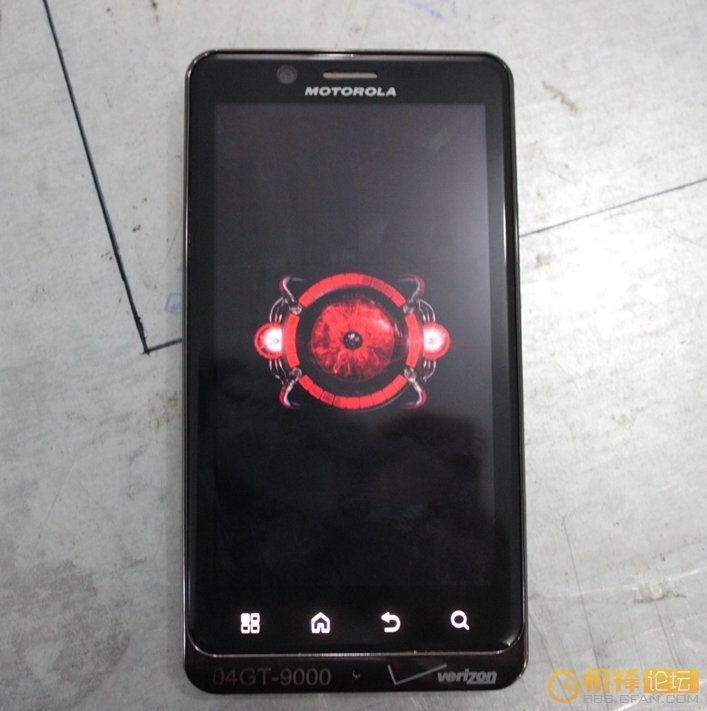 The phone will come in at a minimum advertised price of $299 with a two-year contract, which has quickly become the standard pricing for all of Big Red's 4G LTE phones. 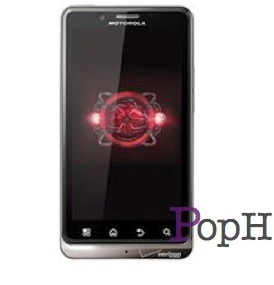 The Droid Bionic, Verizon's most anticipated and delayed phone of 2011 (alongside the SGS2), expected to show up around September 8th, just got a few details we were curious about confirmed in its FCC filing docs, along with a slew of photos. Hilariously, it looks like either FCC has been testing this phone in a warzone or they have a pack of wild puppies around the office, because the device looks like it's just been through battle and gotten a Purple Heart. 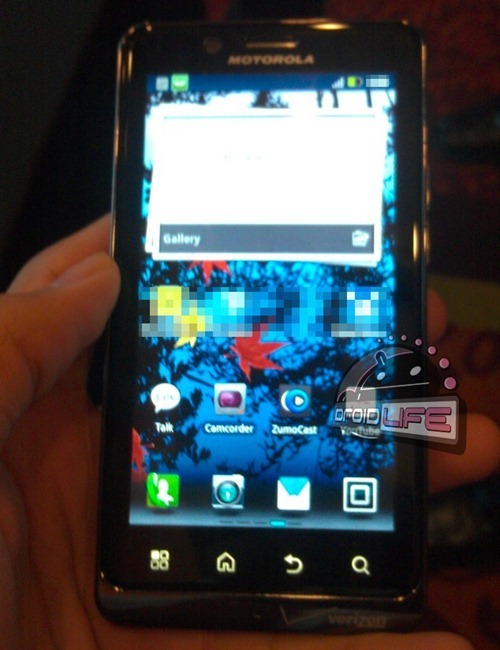 The Droid Bionic. You've heard the name for about three-quarters of the year now, and the hype surrounding the world's first dual-core Droid has seen its fair share of ups and downs. Last week we found out that the device would finally be hitting the streets in September -- too little too late, if you ask me. 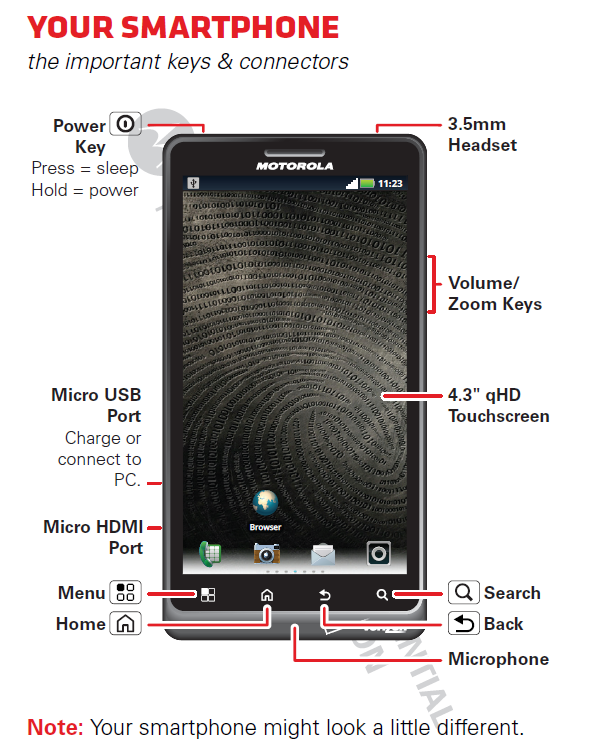 I'm not entirely sure what market Motorola plans on competing with at that point, as the beastly Galaxy S II should be available on Big Red by then, along with the new iPhone. Ah, the Droid Bionic. We've kicked back and watched this outrageously anticipated device go on one heck of a rollercoaster ride over the past six months or so, and yesterday we finally got word that the LTE beast would be hitting the street sometime in September. This new information brought on a slew of mixed feelings from our readers: some happy, some enraged, and some just downright disappointed. With superphones like the Samsung Galaxy S II and the next Nexus phone coming out before the end of year, would you put your money on the table for this phone, or is Motorola late to the game again? In an earnings call today, Motorola CEO Sanjay Jha dropped the bomb that the Droid Bionic would be hitting the streets sometime in September. No exact launch date was specified, but this falls right in line with the September 1st launch date that has been rumored for the past couple of weeks. This is the first somewhat official date that we've heard come out of either Motorola or Verizon's camp, and with the Samsung Galaxy S II right around the corner, it looks like competition is going to get stiff very soon. 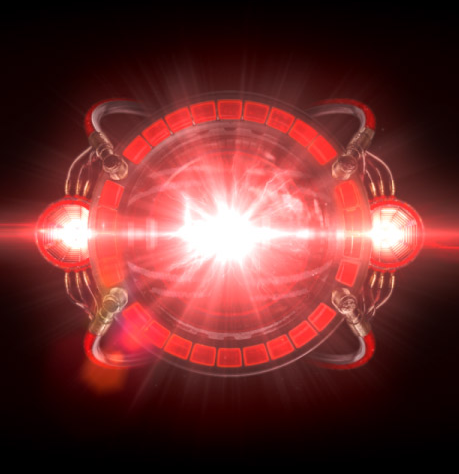 What this does bring, though, is some new information -- and I can't say that it's welcome news. According to the tipster, the Bionic is sporting the PenTile display that we're not the biggest fans of. However, s/he did point out that there was less ghosting than on the Droid 3/X2 -- but we'll have to see that with our own eyes to determine whether it actually makes the PenTile display more acceptable.